At AVANTEC, creativity and innovation are among our top priorities. Join the team of one of the world’s leading manufacturers of high positive milling tools. We place great emphasis on high quality employee training and targeted advanced education. As a family owned and operated company, we have the foresight to continually invest in our company’s advancement. Every man and woman who is part of our team is a driver behind our consistent and successful growth. As one team. 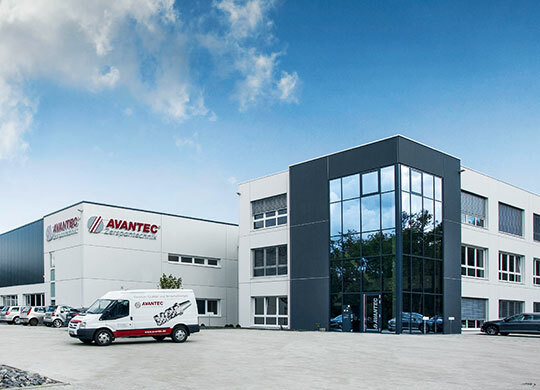 You can look forward to a dynamic work environment at AVANTEC, a future-oriented and owner operated enterprise. Located in southern Germany, between Stuttgart and Pforzheim, we will offer you a modern workplace and an interesting scope of responsibilities with opportunities to take the initiative and innovate. Our lines of communication are short and the corporate structure is informal. We offer flexible work time models and performance-based pay with attractive benefits. Moreover, we offer targeted personal and professional advanced education options. Please send your application to our human resource department. We are looking forward to receiving your application.